You can easily buy a wireless gaming mouse on Amazon for less than $10 on Amazon (such as the EagleTec MG010), however, it might not satisfy professional gamers at all. 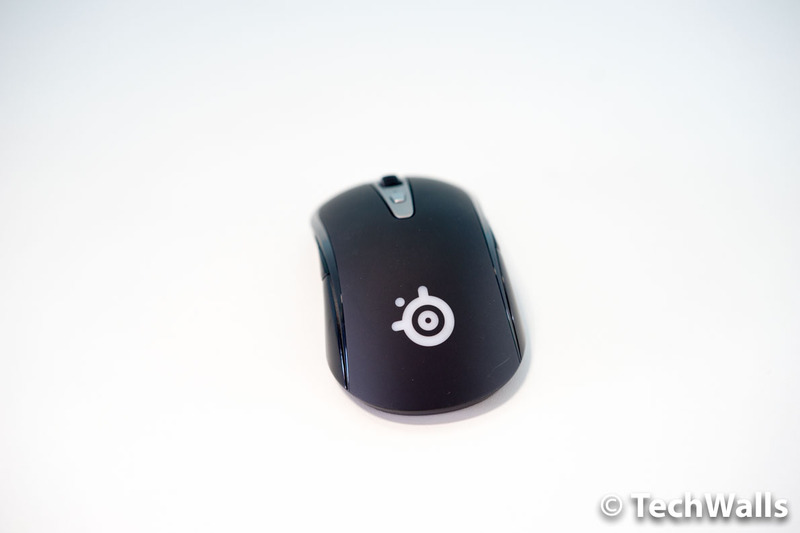 The SteelSeries Sensei was introduced last year and it is among the most expensive gaming mice at the moment. I’ve tried some gaming peripherals from SteelSeries and quite love the brand, so I really hoped the Sensei could deliver an outstanding design and performance as it promised. Inside the box, you can find the mouse, a cable and a charging station. The charging dock feels very solid and sturdy as its top is covered in a metal frame. 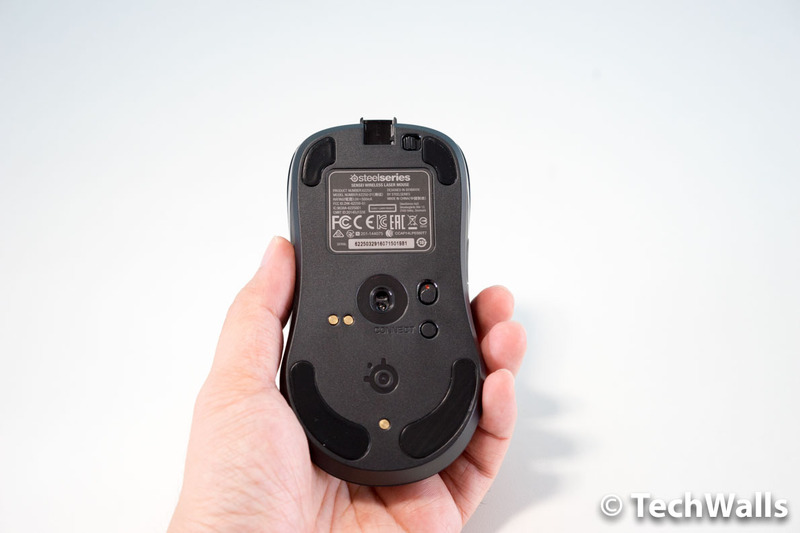 The mouse also has the same metal surrounding the scroll wheel, so you can see that the mouse looks more modern than other all-black mice. 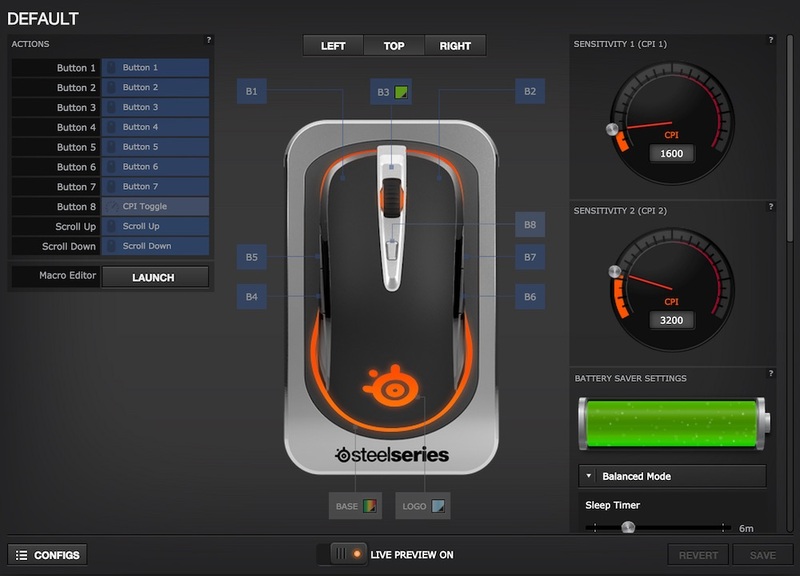 Setting up the SteelSeries Sensei is quite easy. Basically, the base station acts as a charging dock and a wireless transceiver. You will just need to plug the included mini-USB cable to the base, connect it to your computer, then press the Connect button on both the mouse and the base, and the mouse is ready to use now. 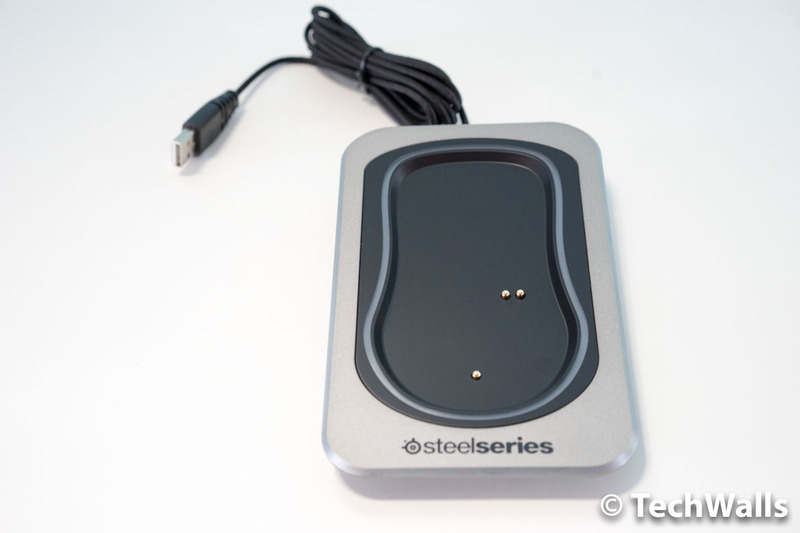 This is not a Bluetooth mouse, SteelSeries uses a proprietary 2.4 GHz wireless connection optimized for low latency. Notably, this is an ambidextrous mouse, which means it is symmetrical in shape, so both left and right-handed users can use it without compromising comfort. Another great feature is that the lights on the mouse and on the base are fully customizable. After installing the SteelSeries Engine app, there are 3 light effects you can choose, which are Breathe, Steady and Battery Status. I set the light on the base to be the battery indicator, so it will display green, yellow or red color, depending on the current battery level. 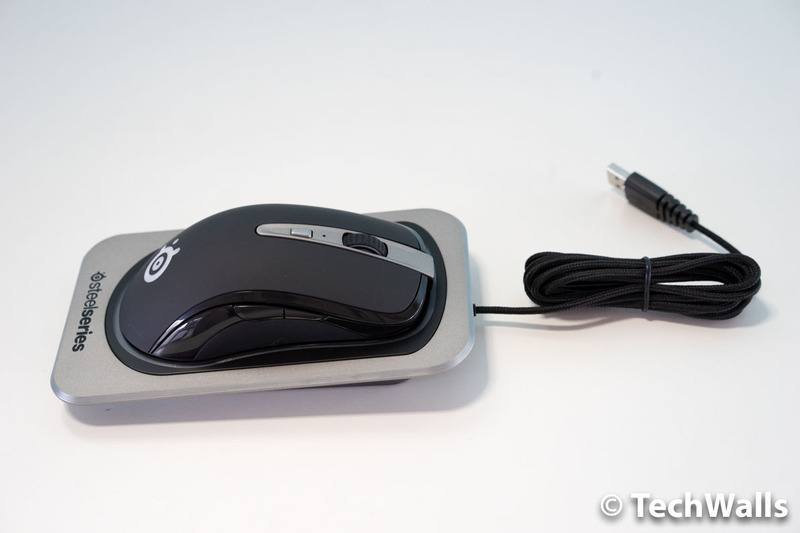 The battery life of the mouse is rated at 16 hours and it can extend to 20 hours in battery saving mode. When it runs out of battery, you can plug the mouse directly to your computer, so it will never interrupt your gaming experience. However, you won’t be able to use your mouse wirelessly all the time because you will have to charge it with the cable or put it on the base station. The Sensei has a sensitivity switch right below the scroll wheel. You can set up 2 different CPIs in the SteelSeries Engine app and you will be able to change CPI with just 1 click. The CPI can be set at any number from 1 to 16,400. Besides, you can assign mouse buttons to customized macro commands, this is so convenient when you have repeated key presses in games. As you can see, the mouse is slightly more responsive in wired mode but the difference of reaction time is unnoticeable. I also tried playing some games and I really enjoyed the smooth performance of the Sensei. 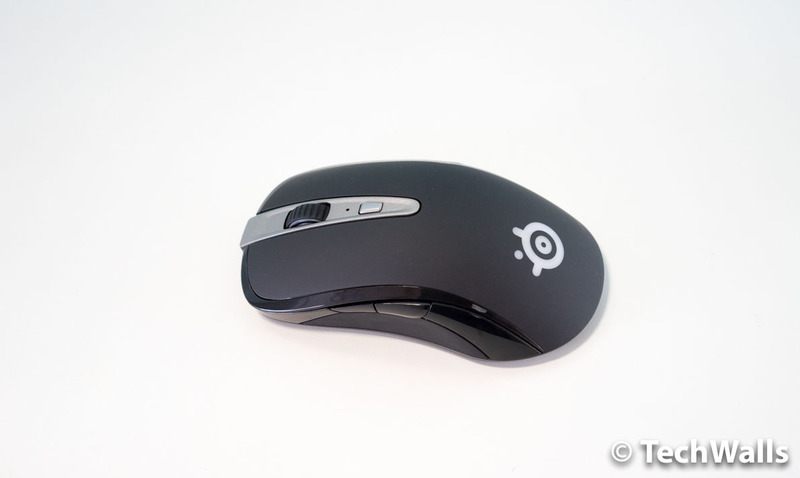 It is quite comfortable and delivers the precision and speed that I couldn’t have on my Logitech M570. The SteelSeries Sensei is an expensive mouse for most average consumers, however, this might be a great investment if you are a pro-gamer.